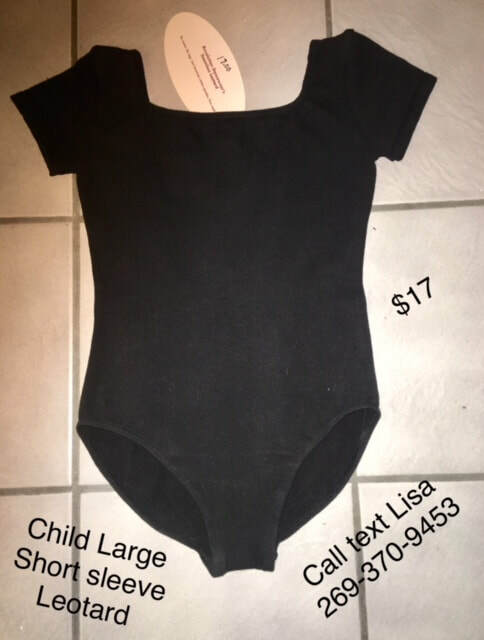 Buy An Item: Contact the person who is listing the item. 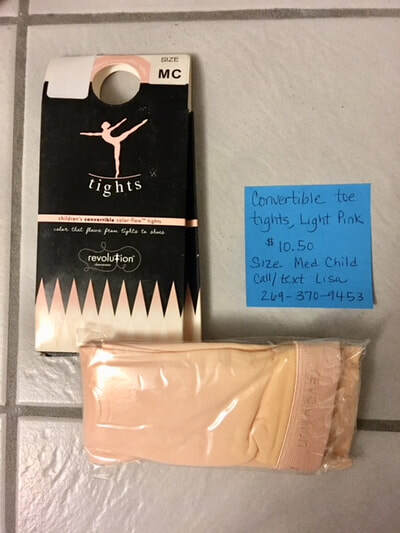 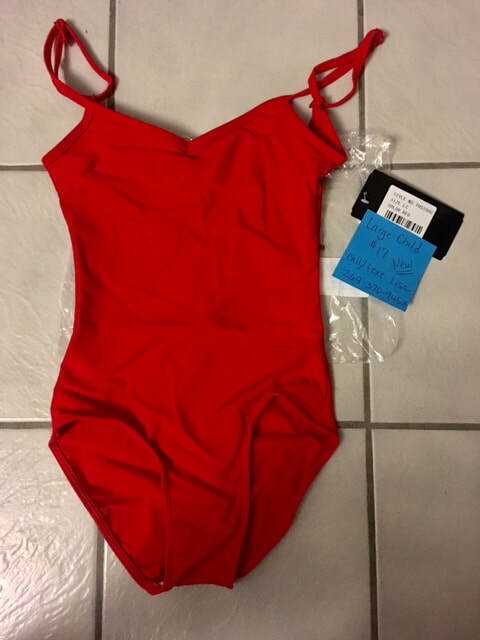 Sell An Item: Provide Ms. Lisa with a photo, selling price and contact info and she will post your item on the website. Please inform her when the item sells. 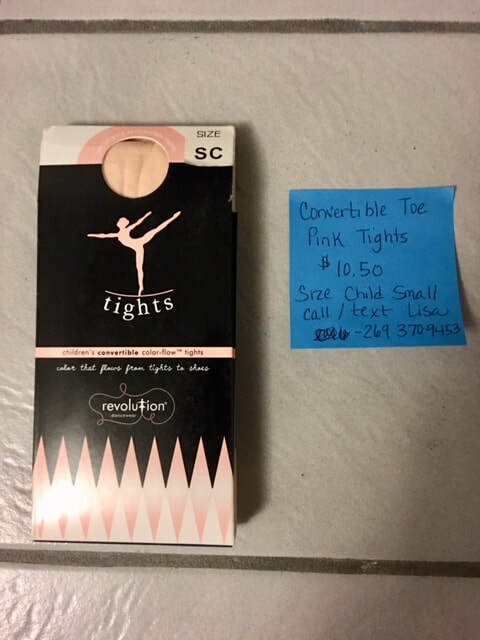 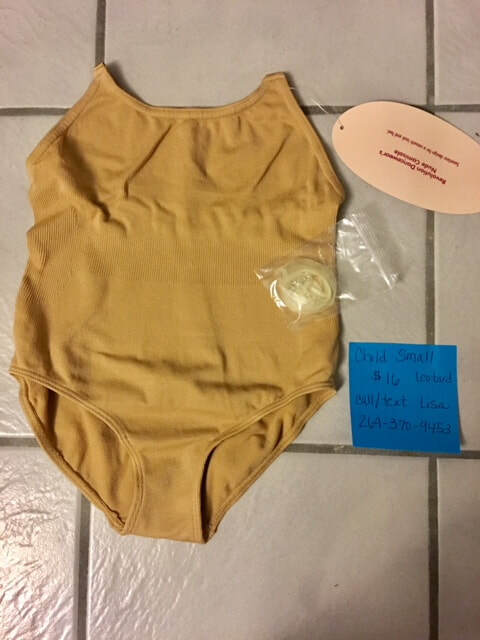 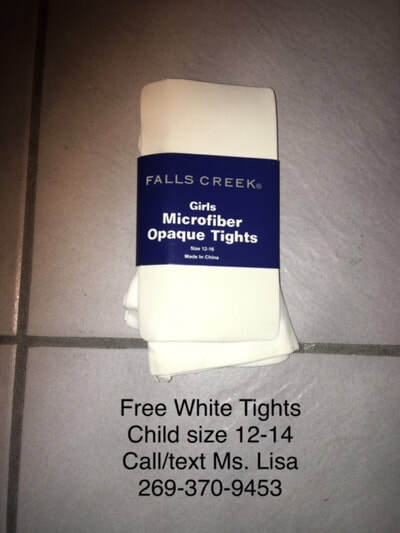 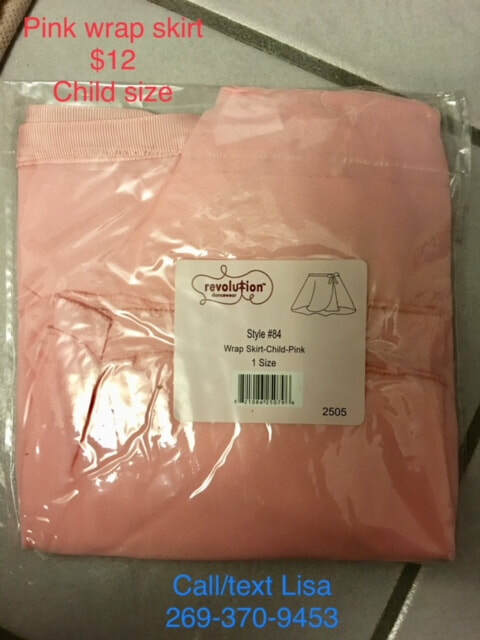 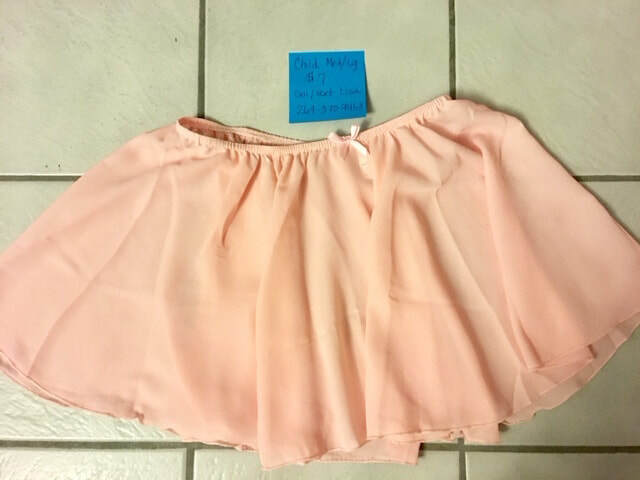 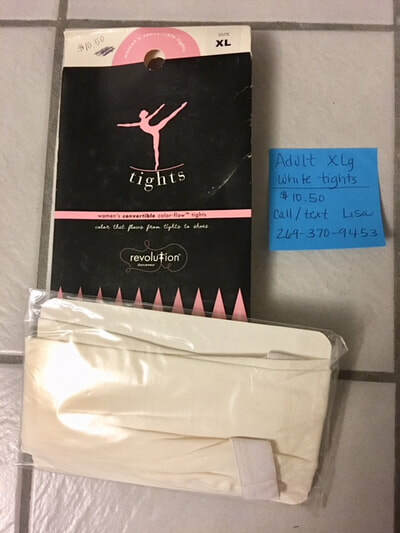 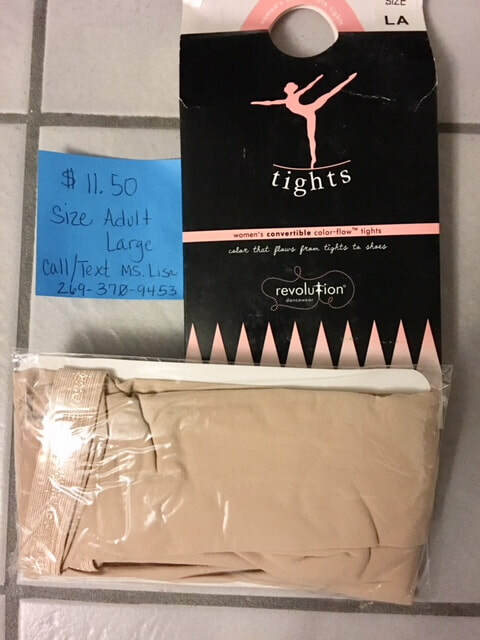 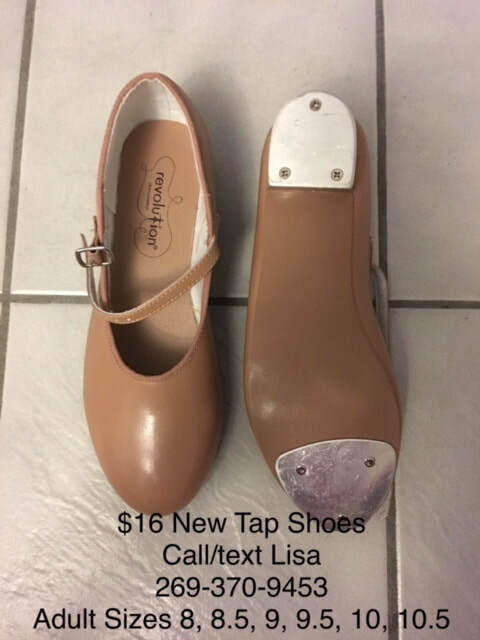 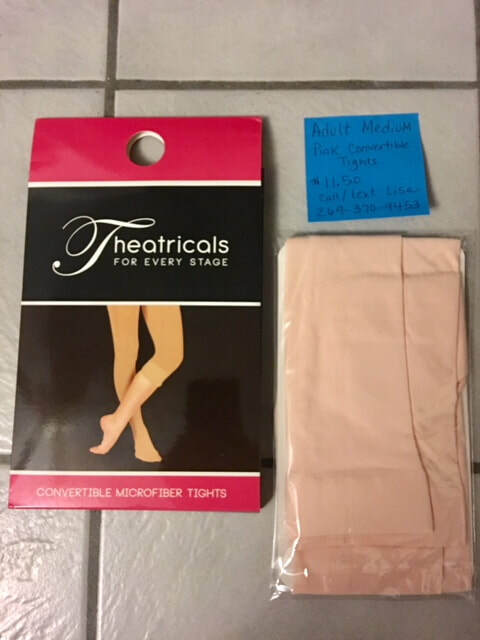 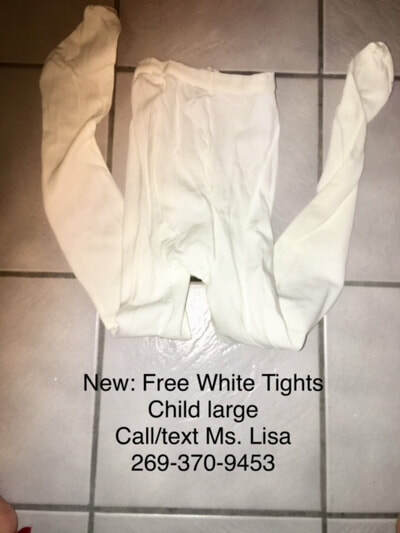 ​New Items: Ms. Lisa sells new items and restocks as needed.